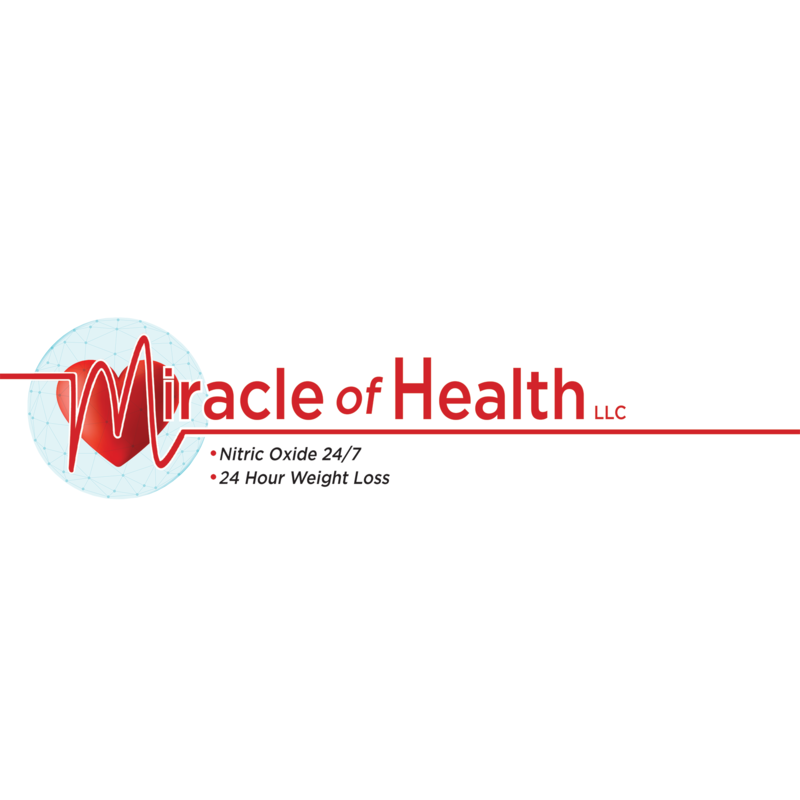 Miracle of Health has come up now with a unique, novel formula representing the first "third generation" L-arginine supplement. We have continued our research efforts during many years and build a new formula that allows us to address all four reasons why there may be two little nitric oxide in the body. The unique combination of L-arginine plus L-citrulline and a proprietary blend of natural, herbal extracts with scientifically proven efficacy.